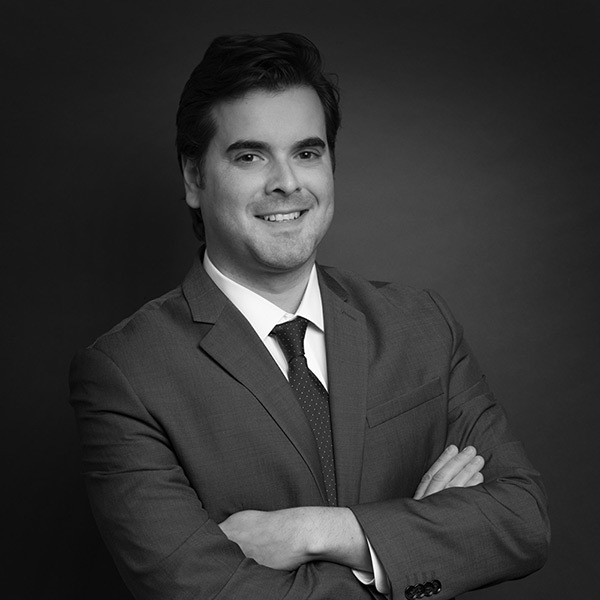 Attorney Jason R. Powalisz has practiced labor law exclusively on behalf of unions since joining the firm in 2006. He regularly represents nurses, police officers, correction officers, DPW workers, and other employee groups at grievance arbitrations, interest arbitrations, prohibited practice charge hearings, and unfair labor practice investigations. This includes work before arbitrators, the Massachusetts Department of Labor Relations, the Joint Labor Management Committee, and the National Labor Relations Board. He also appears in state and federal court, including in the defense of favorable arbitral awards. Attorney Powalisz also negotiates collective bargaining agreements and counsels union clients on day-to-day issues and questions arising out of contract maintenance. He graduated from Northeastern University School of Law in 2005. While at Northeastern, he completed internships with a Federal Magistrate Judge, in-house counsel for a large public-sector union, and with two union-side labor law firms.